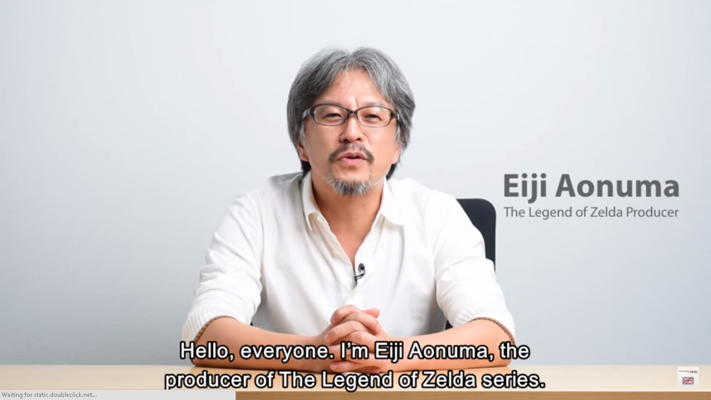 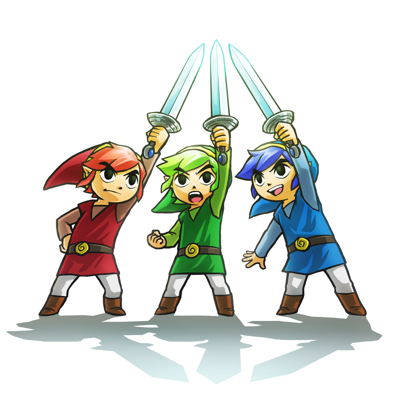 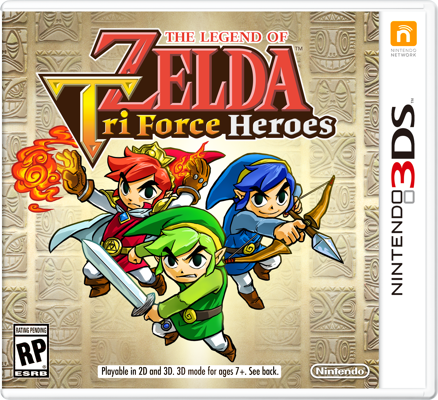 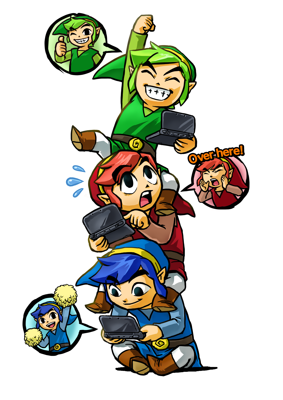 Tri Force Heroes was recently announced for the 3DS. 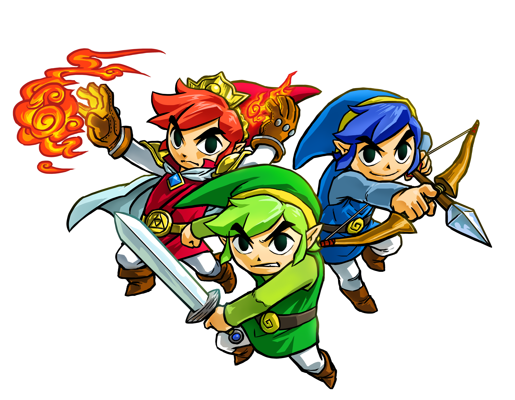 It is set to launch this Fall and will feature a multiplayer mode. 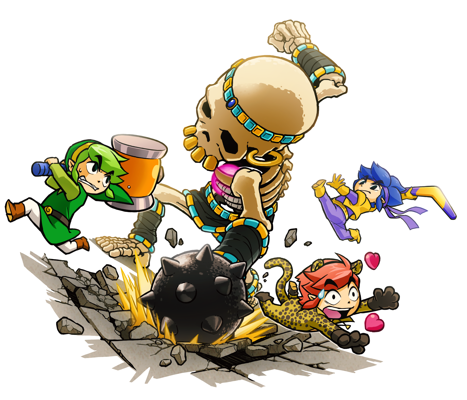 Well, we now have a set of official artwork for the game. 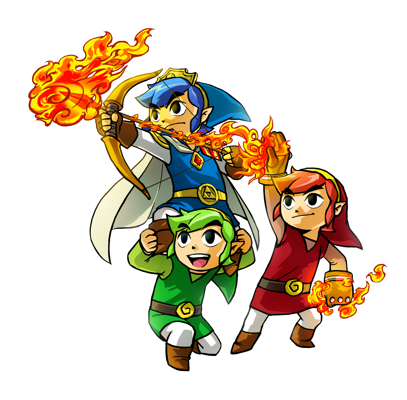 Remember that these images come from Nintendo of America. 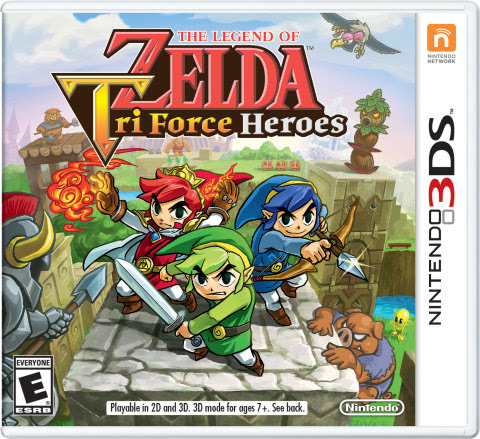 Be sure to check it all out as well as the Box Art below!